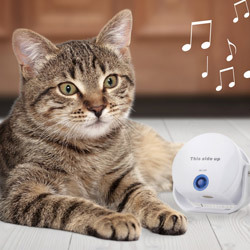 Cat? Dog? Ewok? 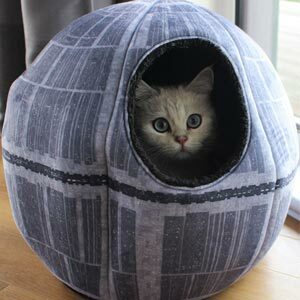 We’ve got you covered with our official Star Wars Death Star Pet Cave. 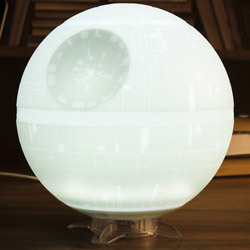 With it’s dark(side) inner and incredibly detailed outer, it’s enough to fool any Jedi into thinking it’s the real deal. Gone are the days of the zebra print pet beds, only fit for the most Beverly Hills of Chihuahua’s. 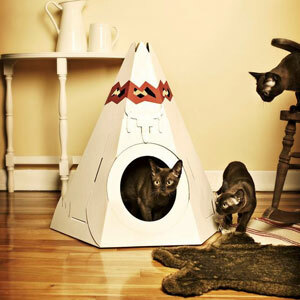 It’s time to step aside for this battle station – the official Death Star Pet Cave. 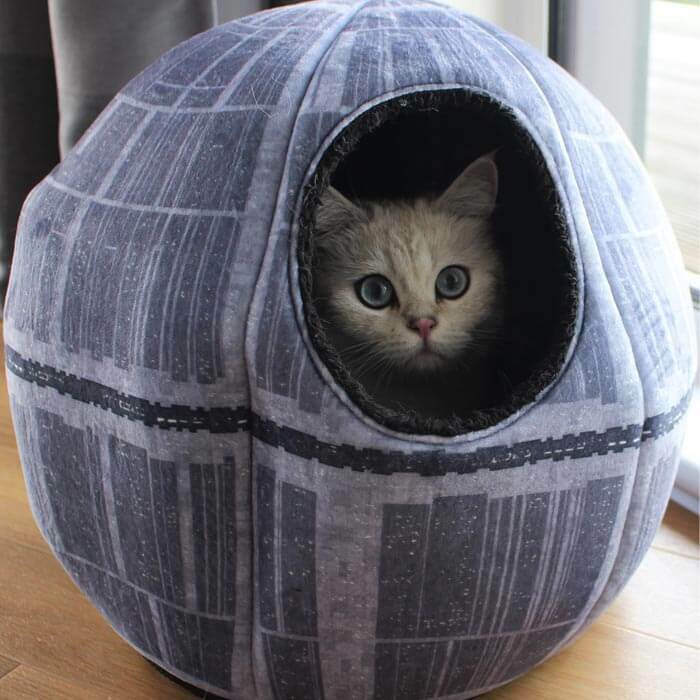 Pet bed shaped like the notorious Death Star. Super soft Velboa surface material.